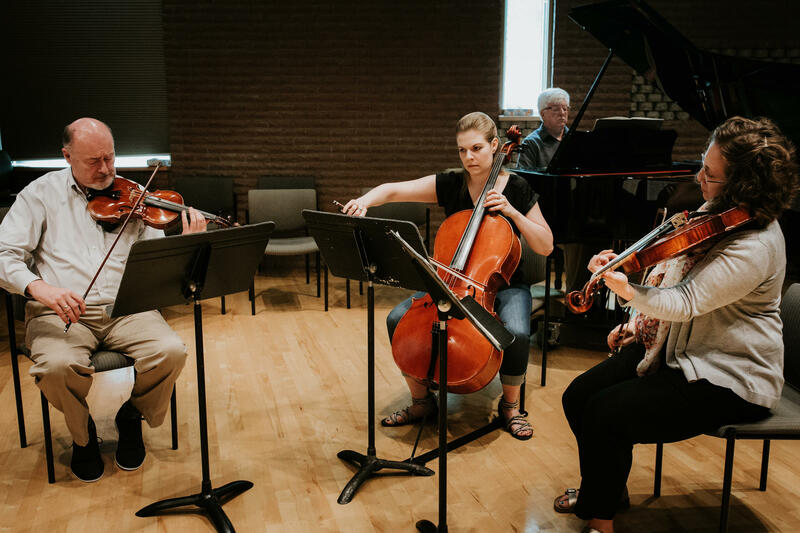 Each summer since 1985, talented students from all over Tennessee have gathered in Murfreesboro for a month-long residency arts program, mentored by some of the best faculty members from the state and beyond. 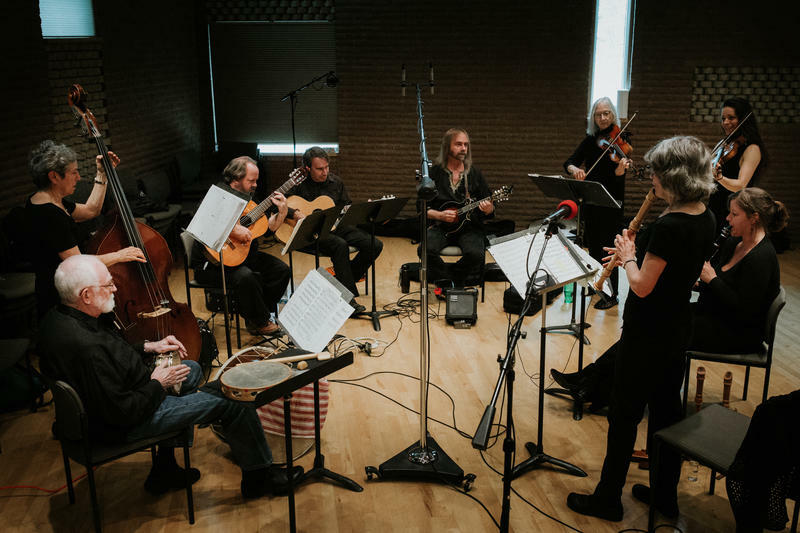 And each summer, we look forward to welcoming musicians from the Tennessee Governor's School of the Arts to Live in Studio C. This week features music from the school's faculty; next week, we'll hear from their students. 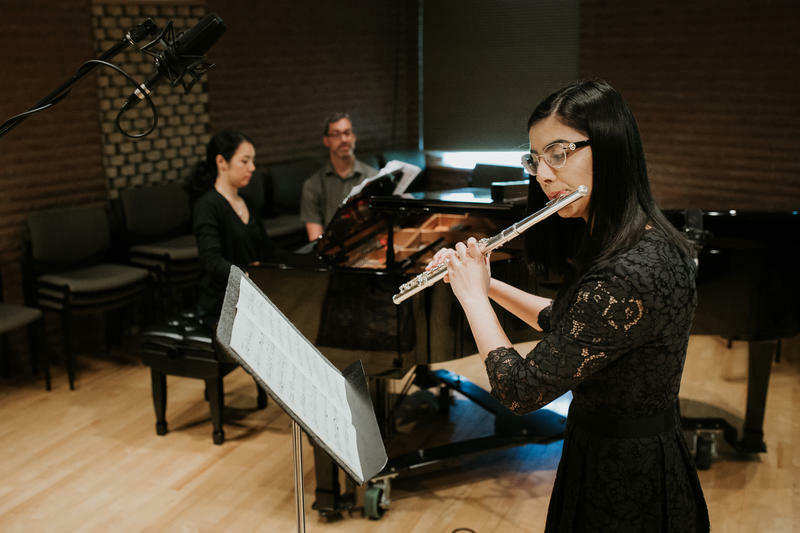 Each summer, talented high school students from throughout the state gather on the campus of Middle Tennessee State University for several weeks of intensive training in music, dance, theater and visual art. The faculty for the Governor's School for the Arts is drawn from around the region. In addition to running rehearsals, the teachers take the chance to pull together chamber music performances of their own. 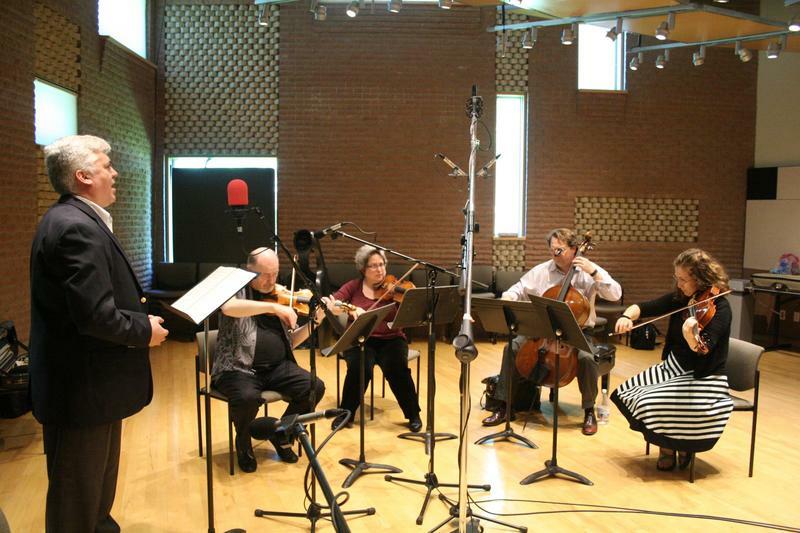 We get a sample of one of those faculty recitals featuring music for strings and voice.